Apple's new ads celebrates its new AirPods. 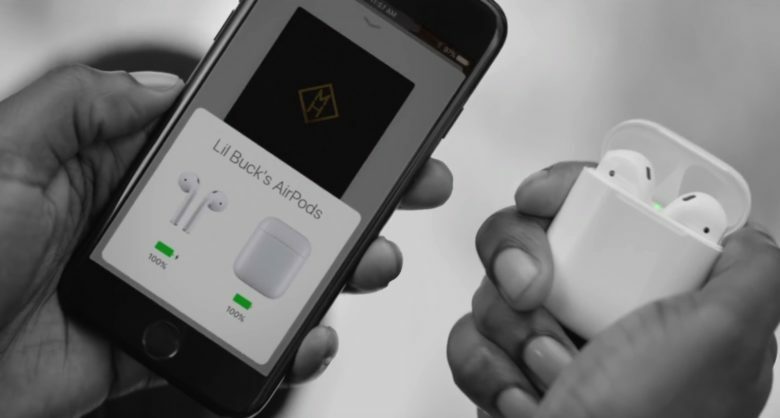 Apple debuted new ads for its freshly-released AirPods over the weekend, demonstrating features like instant pairing and Siri, while getting across the joy that comes with Apple’s wireless dream through a musical dance number. Starring Los Angeles-based dancer and model Lil Buck, and set to the song “Down” by Marian Hill, the four black-and-white spots debuted on Apple’s YouTube channel. Personally, I like the ads. As with the best Apple ads, they find a clever way of selling you on a concept or attitude, without explicitly hammering home how a technology works. I don’t think they’re as great as the iconic white-earbuds-and black-silhouettes ads that Apple used a decade ago, but they’re certainly memorable.